1 abbreviation for inspiratory capacity. 2 abbreviation for interstitial cystitis. 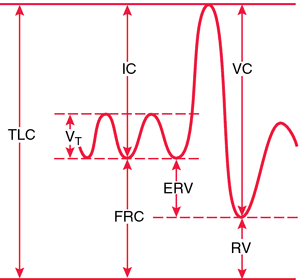 Cardiology The system by EM Vaughan Williams, used to categorize effects of antiarrhythmics by class. See Antiarrhythmic drugs. Cf Sicilian Gambit.